The Catholic World today celebrates the arrival of two new Saints. 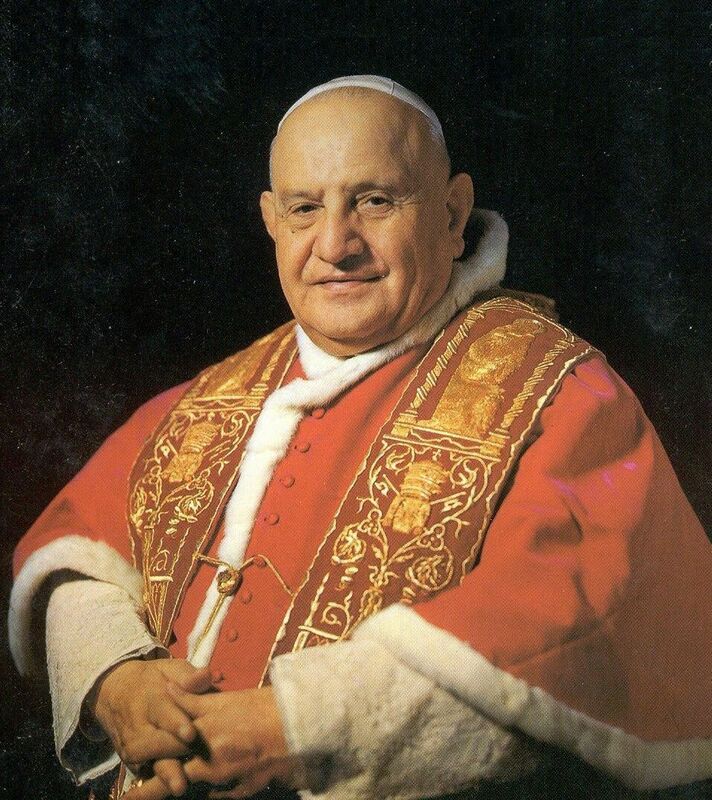 Pope John XXIII – born Angelo Giuseppe Roncalli (25 November 1881 – 3 June 1963), he was Pope from 28 October 1958 to his death in 1963. Angelo Giuseppe Roncalli was the fourth of 14 children born to a family of sharecroppers that lived in a village in Lombardy. He was ordained a priest on 10 August 1904 and was elected pope on 28 October 1958 at age 76. John XXIII today is affectionately known as the “Good Pope”. 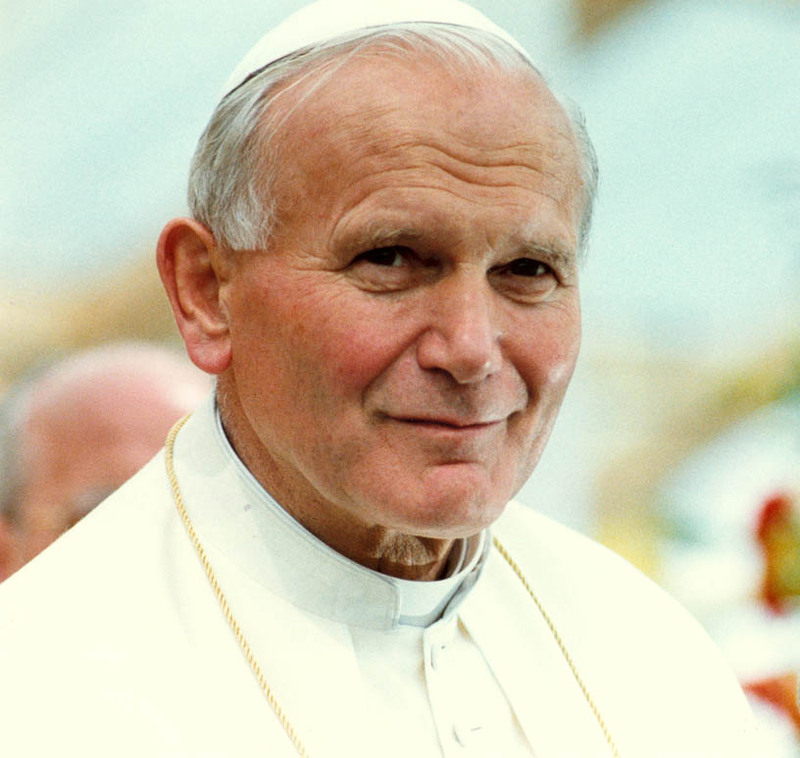 Pope John Paul II – sometimes called Blessed John Paul or John Paul the Great, born Karol Józef Wojtyła (18 May 1920 – 2 April 2005), was Pope from 16 October 1978 to his death in 2005. He was the second longest-serving pope in history. John Paul II was one of the most influential leaders of the 20th century. He is recognised as helping to end Communist rule in his native Poland and eventually all of Europe. John Paul II significantly improved the Catholic Church’s relations with Judaism, Islam, the Eastern Orthodox Church, and the Anglican Communion. His wish was “to place his Church at the heart of a new religious alliance that would bring together Jews, Muslims and Christians in a great [religious] armada”.